Malaekahana Beach Park. We can take you here on our Hawaii packages. Hawaii packages are some of the most convenient and affordable ways to vacation in Hawaii. Typically, these packages include all of the most important components of a vacation. Such things include airfare, hotel accommodations and a car rental. 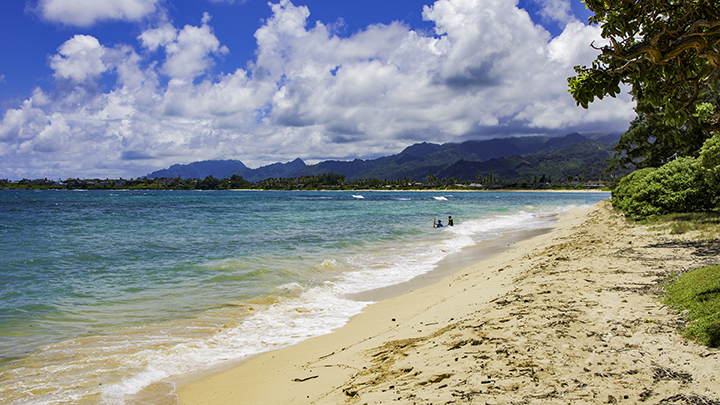 In many cases, these Hawaii travel packages also include a variety of extras. A free night’s stay, complimentary breakfast and a room upgrade are examples. At Panda Travel ®, we offer a wide variety of Hawaii packages suitable for almost any budget. 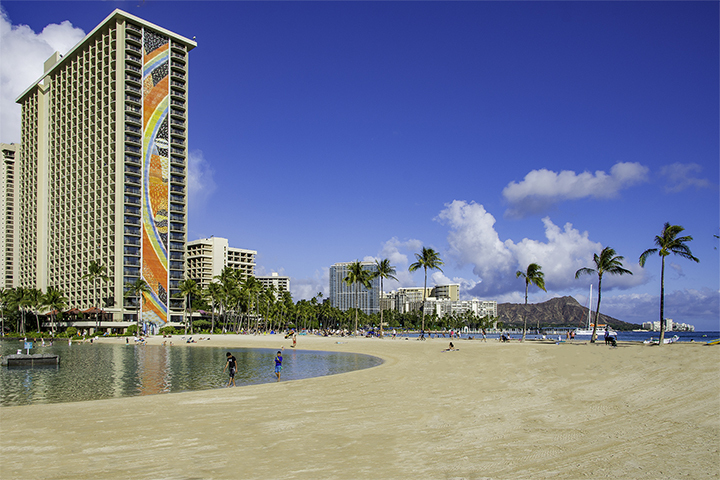 We work closely with the broadest range of hotels and resorts in Hawaii. This allows us to offer a greater variety of packages than our competitors. Being a travel agency in Hawaii give us the ability to offer a wide range of locally-based specials. Often times, we do it sooner and lower than anyone else. When looking for the right package, having detailed and accurate information is extremely important. Our website, Panda ® Online was designed to make shopping for Hawaii vacations as easy as possible. We do this by providing descriptions of the major Hawaiian Islands. Additionally, we give you in depth information about all the hotels and resorts we partner with. Armed with this knowledge, travelers can make better and more informed decisions about their Hawaii vacations. And they can do this, even if it’s their first time to Hawaii. We place customer service at the top of our priorities at Panda Travel ®. For over 35 years, we have consistently offered some of the best Hawaii travel packages available. This includes Hawaii hotels, airfare, car rentals, and more. In addition to that, we have great packages to the mainland, including our exclusive Las Vegas packages. Together with our superior standards of customer service, it’s no surprise that our customers keep coming back for all their travel needs. So much so, the Honolulu Star Advertiser daily newspaper has recognized us as one of Hawaii’s best travel agencies. View of Waikiki and hotels.